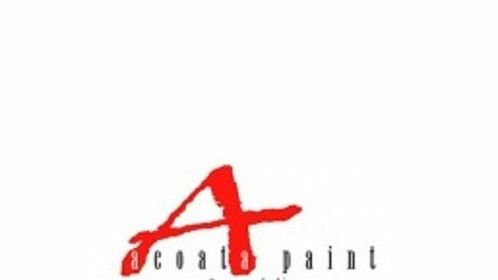 We are a full service painting contractor in Houston, TX with 23 years of experience. We are a member of the Greater Houston Better Business Bureau with Gold Star certificates dating from 2004 to present and an A rating. We are a member of the Cy-Fair Chamber of Commerce, Angies List with an A rating, and The Contractors Advisory Board. 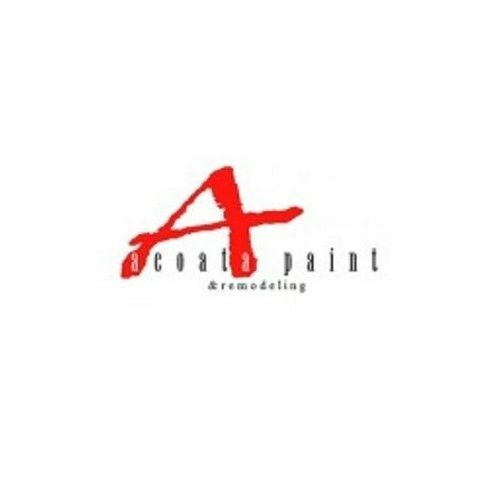 We have been featured in American Painting Contractor magazine.